Please click here to read this article on The Daily Telegraph website. The dog food is manufactured at a factory on the Continent – one of just two in Europe that can make cold-pressed food in this way. 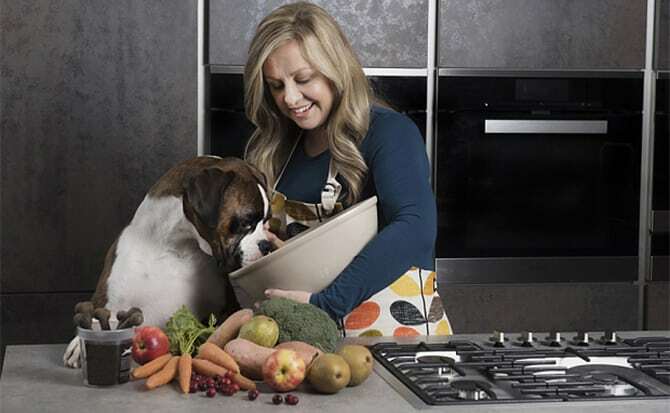 The start-up turned over £220,000 within its first six months trading through sales on its website and local independent shops, but the Clarkes hope that an upcoming partnership with social media star @bellalovesbeau, of “Dogs of Instagram” fame, will help to drive up sales over the coming months. “Sales were strong even over the Christmas and New Year period so I’m very confident moving into 2016,” Mr Clarke said.